To benefit from dental implants, you’ll need to undergo a surgical procedure to insert bio-compatible titanium posts into the jawbone. The posts act as a new tooth root to provide the prosthetic crowns with a strong and study foundation as your jawbone naturally fuses to the implant posts. After your body has accepted the implant posts, abutments are used to attach custom-made prosthetic crowns. When performed correctly on ideal candidates, the risk for implant failure is minimal. The biggest threat to implant failure is infection, which means you must have health gums and bones to reduce the risk for infection. In addition, you must have adequate bone density to fully support the implant posts. As a result, those who have certain medical conditions, such as bone disorders, immune deficiencies, or those who have undergone cancer treatments may not be candidates. To ensure the long-term success of dental implants, it’s important proper oral hygiene is practiced and regular visits to the dentist are maintained to reduce the risk for infection. Those who have lifestyle habits, such as tobacco use, may not get dental implants. Tobacco use hinders the body’s ability to heal while making one more prone to infections. 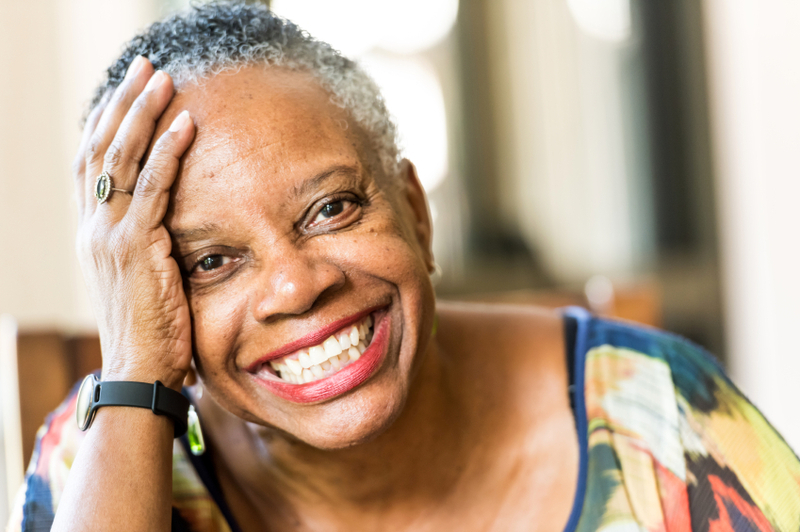 While dental implants are right for just about everyone who has one or more missing teeth, healthy gums, and proper bone density, those with uncontrolled diabetes may not be candidates. Those with diabetes are more prone to infections and have a harder time healing, making the likeliness for implant failure higher. In addition, those with certain connective tissue disorders, hemophilia, and immune deficiencies may not be suitable for implants. For those who have any of the above listed conditions, you may still be a candidate for implants. There are additional procedures and precautions that can be used to make you a suitable candidate for dental implants. The only way to determine if implants are right for you is with a consultation from your dentist. Horsham Dental Elements offers cosmetic dentistry in Horsham PA, including dental implants. To determine if dental implants are right for you, you will be carefully evaluated. We will evaluate your oral health, as well as your medical history to determine you risk for implant failure. If you’re a candidate, we will create a customized treatment plan for implant placement to give you a new smile that functions naturally. If you’re ready to learn more about the benefits of dental implants in Horsham PA, please call (215) 672-6666 to schedule a consultation.